DWR Refreshes the Iconic Stahl House 2018 | Valet. It's the perfect midcentury pairing, really. 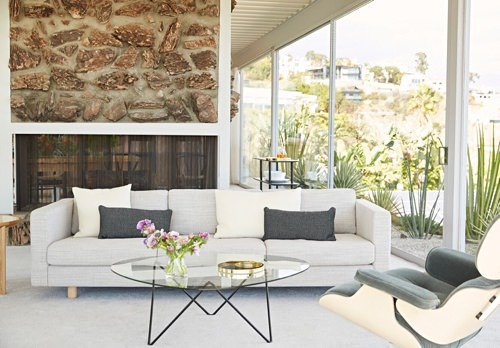 Who better to refresh the furnishings of California's legendary Case Study House No. 22 than the leading purveyor of authentic modern furniture and accessories? And this isn't the first time. Design Within Reach has partnered with the Stahl family for nearly a decade to furnish architect Pierre Koenig's masterpiece, originally completed in 1960. 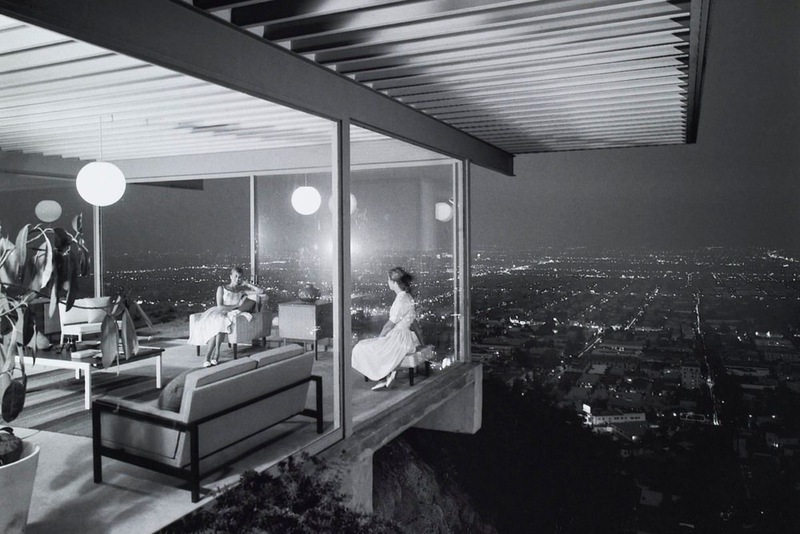 One of the most widely recognized modern homes in the world, the Stahl House is perched on a small lot high above Sunset Boulevard—described at the time by Koenig as "an eagle's nest site in the Hollywood hills." Constructed of glass and steel, the 2,200-square-foot house is a sleek, airy tribute to the outdoors. It's a glass box that seems to defy gravity—floating above the flickering lights of the city. The exterior world is highlighted and accessible from every room. Rooms that DWR outfitted with some equally iconic furniture. 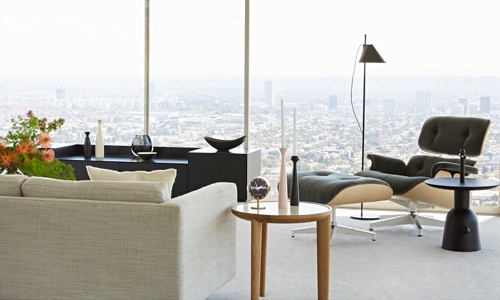 Pieces by such well known designers as Charles and Ray Eames, George Nelson, Hans Wegner and Nathan Yong. The result is a handsome interior that suits the tastes of 2018 while properly paying homage to the provenance of the house itself. 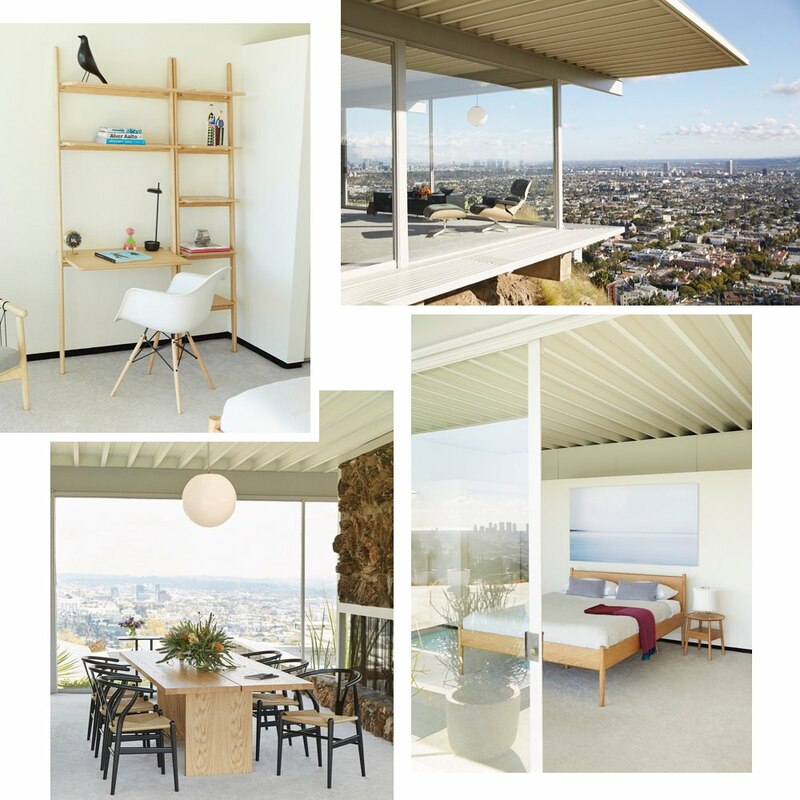 You can schedule a tour (for about $35 a person) to check out the impeccable style of the house and to marvel at the unparalleled view of Los Angeles. The historic gym is where Don Draper swam laps. Now it's been updated in the most 2017 way.